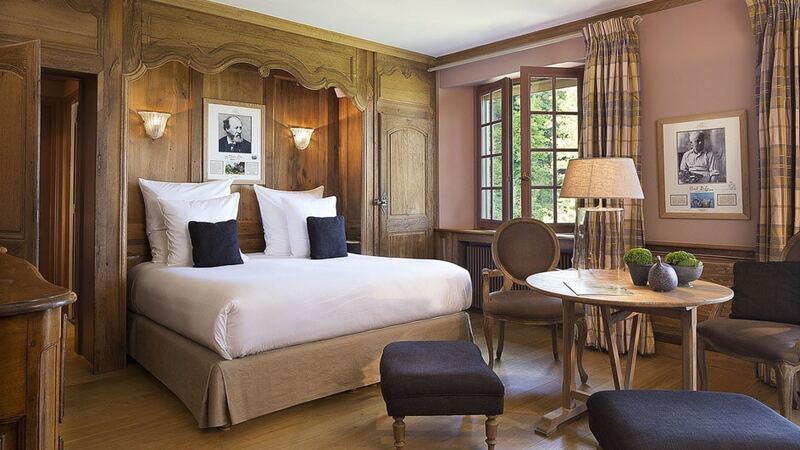 Over the centuries, these hotels have seen some history. World-famous artists, conquistadors, political prisoners, and kings have graced their chambers. 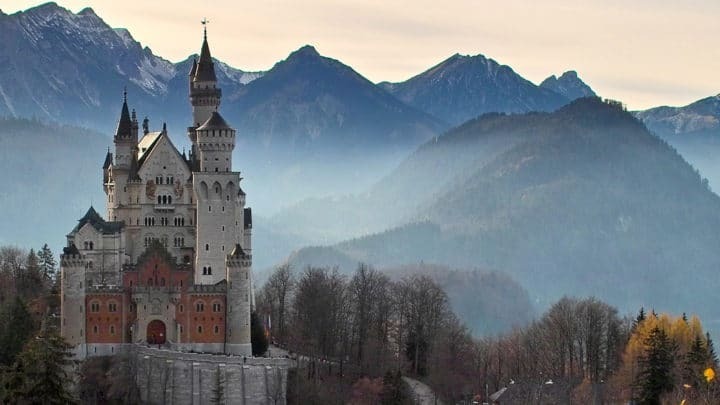 But it’s not just the illustrious guests—our favorite properties were born from some interesting beginnings, including a pauper’s dream house, a pilgrimage site, and even an entire Italian village. A hotel is only as interesting as its story, so we’ve picked a few of the fabled accommodations where you’ll stay during a DuVine bike tour of France, Portugal, Peru and beyond. Politely speaking, Richard the Lionheart was the first guest of the hotel that now bears his name—though the English monarch’s stay was somewhat involuntary. In 1192, near the end of the Crusades, King Richard I was shipwrecked and forced to trek through enemy territory near Vienna. He was captured, imprisoned in the castle of Dürnstein (as the hotel was then known), and ultimately released for a handsome sum. After his infamous stay, Hotel Richard Löwenherz became a monastery of the Order of St. Augustine—its renovations financed by the sale of wine. In the 1800s, the property finally entered private ownership and has been a family-owned hotel since 1884. 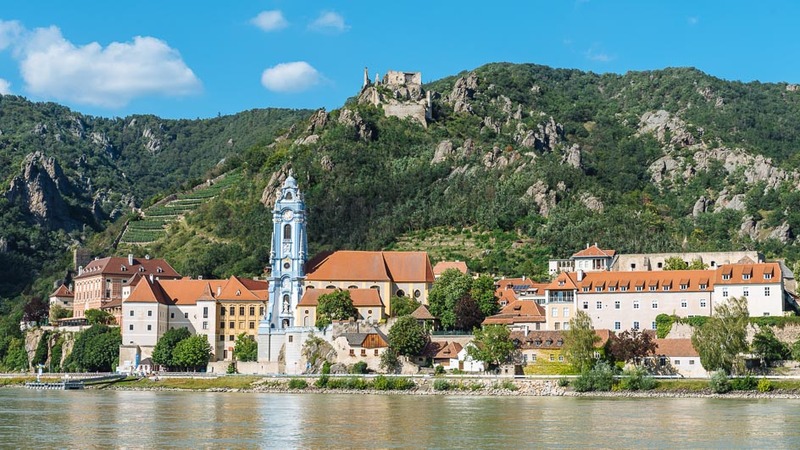 Stay here on our Czech Republic and Austria Bike Tours. 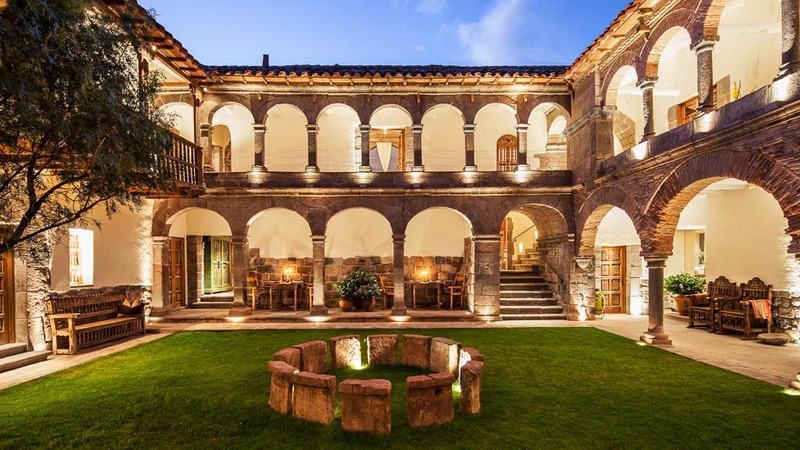 The Inkaterra La Casona has long been entwined with military history, and the guests who have visited this Cusco property were often riding high from recent victories. Like many edifices in Peru, the Colonial manor was built by the Spanish in the Plaza Las Nazarenas atop the original foundation—a former training grounds of an elite army of Incas called the Warakos Academy. In 1532, the property was occupied by don Diego de Almagro, a Spanish conquistador of Peru. Some 300 years later, a military leader with a different agenda called this place home: Simón Bolívar, the Venezuelan liberator of South America, moved in after winning the battle of Ayacucho. Stay here on our bike tour of Peru. Het Roode Koper’s name supposedly comes from a story of self-made success. Over a century ago, a miller gathered old rags from the banks of the Leuvenumse Beek. Before he recycled them into paper, he checked each rag for copper buttons. Eventually, he sold his stash of buttons and used the profits to build a hilltop house in the woods. He called it Het Roode Koper, to remember the copper buttons that had bought it. In 1912, the house entered the hands of the Count of Limburg-Stirum, descended from one of Europe’s oldest families. After he developed the property and its English-style gardens, the Count was appointed Governor General of the Dutch East Indies, and the house saw a succession of new owners. 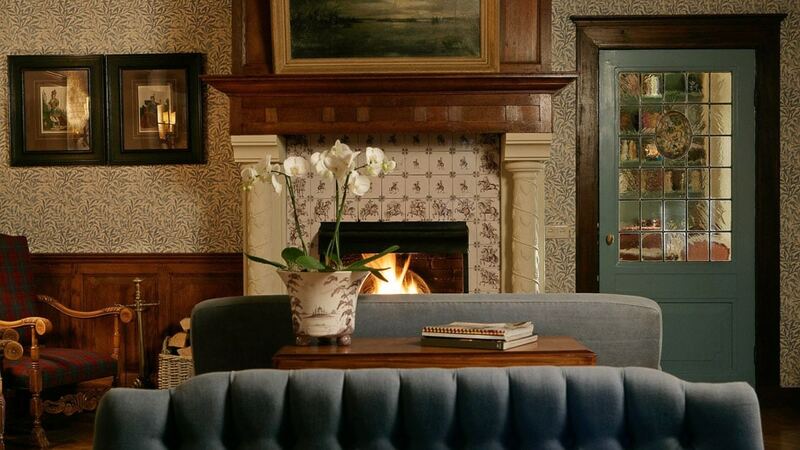 After World War II, the Van der Werf family acquired Het Roode Koper and reinvented it as a Relais & Chateaux hotel—still managed by their descendants. Stay here on DuVine’s Holland bike tours. In the year 1400, it’s said that an apparition of the Virgin Mary was seen above a hawthorn bush, or espinheiro, just three miles outside of Évora. An oratory was built at the holy site 12 years later, and by 1458, pilgrims were clamoring to see the place where Our Lady had appeared. To keep up with the demand, a church and convent were consecrated by the monks of the Order of St. Jerónimo. Over the ensuing centuries, the Convento do Espinheiro was popular with Portuguese monarchs expressing their devotion to the Virgin (often with lavish blessings)—from King Afonso V’s promise to deliver a silver statue in exchange for protection during battle to King Sebastião, who showed his ascetic side by sometimes sleeping there in a simple cell. Stay here on our Alentejo bike tours. 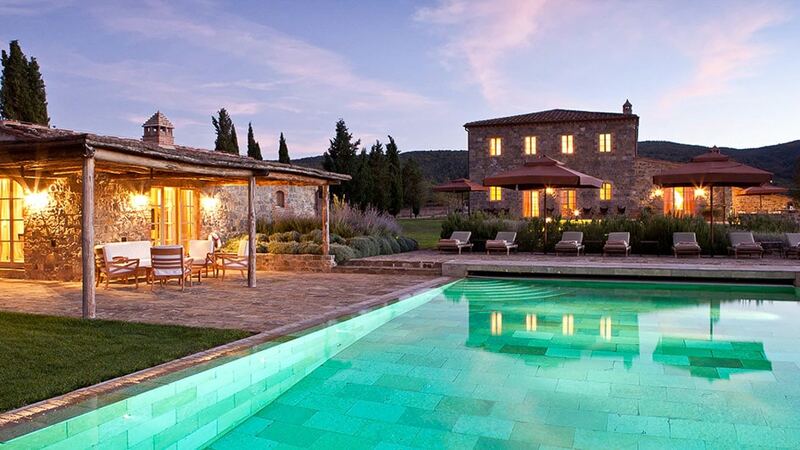 The Rosewood Castiglion del Bosco is a time capsule of Tuscan life. Located in the UNESCO World Heritage Val d’Orcia, the hotel’s stragetic hilltop location was first admired by Etruscans in 600 B.C. A century later, the region was well-known to merchants and pilgrims traveling the Via Francigena en route to Rome. Many stopped at the church of San Michele, which still stands on the grounds today. 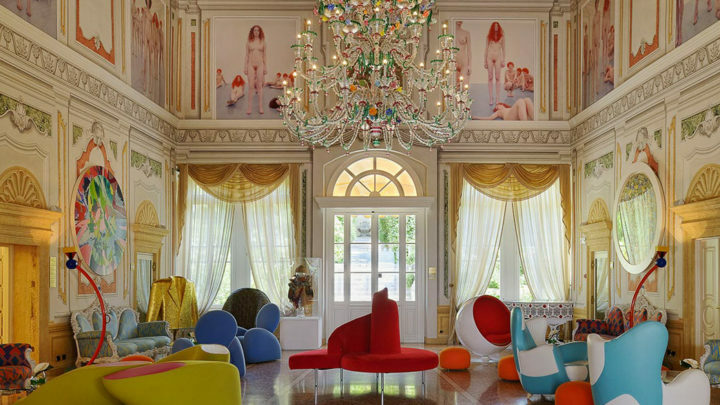 The hotel occupies an 800-year-old manor and its surrounding borgo, or village. 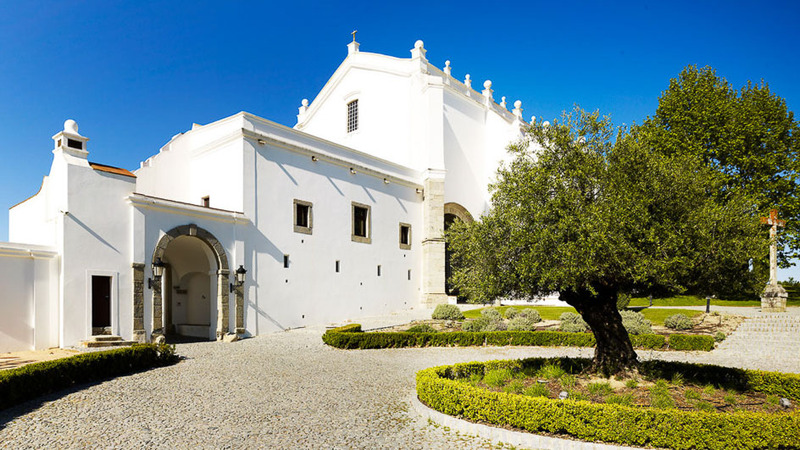 17th- and 18th-century farmhouses which once formed the borgo’s community have evolved into villas—along with an old winery, stables, and priest’s quarters. During your stay, you can even appreciate medieval and early-Renaissance art, including a fresco by Pietro Lorenzetti (of the Sienese School in the church of San Michele Arcangelo), unearthed in 1876. Stay here on our private Tuscany bike tour. 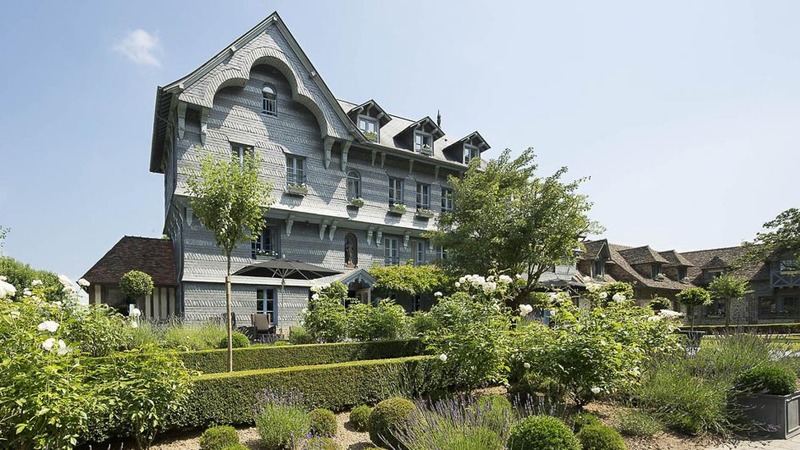 If Honfleur, Normandy was the birthplace of Impressionism, La Ferme Saint Siméon was the cradle. In the 17th century, innkeeper “Mère” Toutain earned her maternal nickname for the hospitality she offered to emerging artists at her farmhouse. Her guests came in search of fresh country air and creative inspiration beside the Seine Estuary: Boudin, Corot, Courbet, and Monet, to name a few. The Impressionists met and mingled here, drank apple brandy between painting, and committed Saint Siméon’s cottages to canvas. Then, they traded Mother Toutain their artwork in exchange for room and board. Today, you can see their works at the Musée d’Orsay, but you needn’t travel to Paris to sleep in the very bedroom that belonged to Monet. Stay at La Ferme Saint Siméon on our bike tour of Normandy.